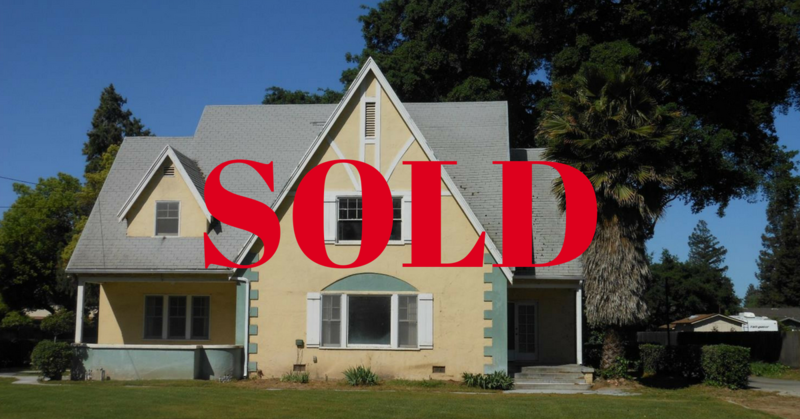 Once in a lifetime opportunity to acquire an estate size property in the heart of E.Turlock! Charming Tudor Style home is nestled on a 1+acre size lot. At 3,000sqft this home is well built & designed w/large rooms, hardwood flrs & picture windows throughout. Renovating & decorating possibilities are endless. Majestic oak trees enhance the park-like setting which incl a built in pool & outdoor firepl! 2 car garage w/studio above. Lots of rm for outdoor entertaining & as well for future expansion.